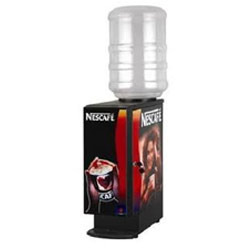 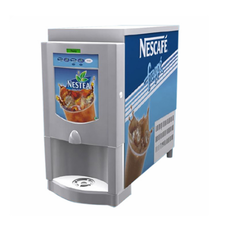 We are among the reputed suppliers and traders of Nestle Coffee Vending Machines. 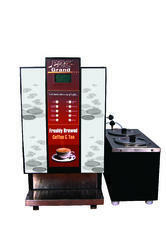 This array has 2 Option Vending Machine, 3 Option Vending Machine, 4 Option Vending Machine and 6 Option Vending Machine. 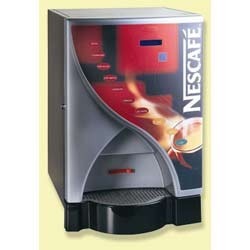 These Nestle vending machines are manufactured by our vendors, who strictly follows the norms of the industry. 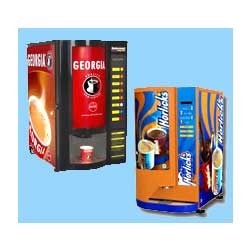 Looking for “Nestle Coffee Vending Machines”?